September 1st: “Solar Eclipse” Flight Night featuring flights of FiftyFifty Brewing Eclipse barrel aged Imperial Stouts(Grand Cru, Elijah Craig, Java Coffee, and Woodford Reserve). Featuring a four course menu by Chef Nicholas Stewart paired with Waikiki Brewing Company Beers, this is an event you won’t want to miss! Cayenne spiced fried chicken over a malted waffle. Served with warm chili pepper infused maple syrup, fresh churned wet hop butter. A poached egg inside of a burger on a bed of rice with Ala Moana Amber demi-glace and beer braised cipollini onions. A duo of lemon! Fresh Wailele Wheat lemon sorbet and a lemon soufle topped with housed preserved lemon. 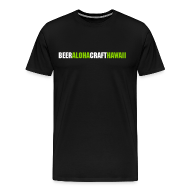 ProAm batch of Tsunami 8, brewed with local home brewer Thor McCammon for the Great American Brewfest Festival competition, is available in the Kihei Tasting Room. With a nice pale straw color white head, this well balanced IPA was double dry hopped to show off aromas of pine, citrus and a hint of tropical fruit. The upfront bitterness lingers across the tongue and finally finishes with a slight alcoholic warming. Expect some earthiness to come out as well as this beer warms up. Thor, a home brewer for nearly two decades, is a co-founder and the current President of the Maui Homebrew Club. This IPA won the Best In Show for the 2016 Maui Homebrew Competition and will be sent off to GABF in Denver for the Pro-Am category. 12 can Variety Packs are available in the Kihei Tasting Room and will be available in markets soon. Includes Pineapple Mana Wheat, Big Swell IPA, Bikini Blonde Lager, and a rotation of our latest limited release – in this case, La Perouse White Witbier. Back by popular demand, Blood Orange Lorenzini Double IPA launches on September 1st in the Kihei Tasting Room and the Lahaina Brewpub. IPA flight specials available. Join MBC Kihei Tasting Room’s Cheers & Beers Pride Night for our LGBTQ Community and Friends. Live music featuring Jasmine Rice, Flat Jackson, and Shea Butter and The Cream. This month serving cask beer, cocktails, and plenty of MBC beer on tap. Ono food trucks. Everyone’s welcome! 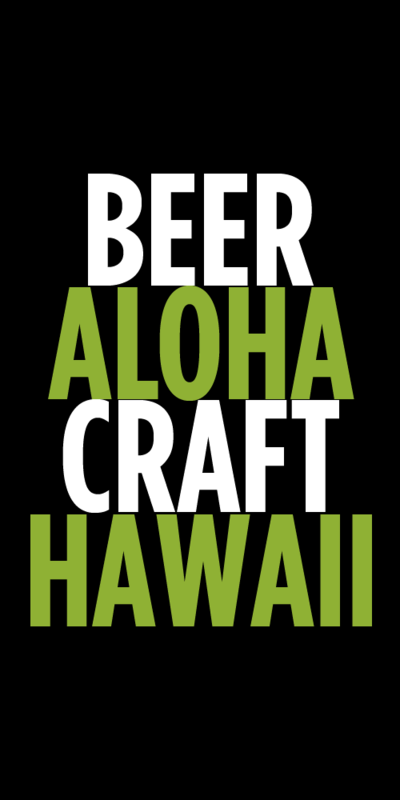 Chef Cameron Lewark and MBC Founder Garrett Marrero present a 5-course tasting menu paired with 5 distinct Maui Brewing Co. beers. The event will be hosted at Spago’s in the Four Seasons Resort Maui at Wailea. Call 808.879.2999 for reservations.